Everyone who is learning something new has wish to try hands-on with own lab. 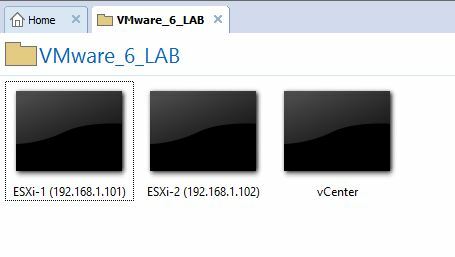 Here people who are learning VMware also requires lab setup to try every features in own lab. Hello guys in this post i will tell you how you can easily setup your own hands-on lab at your home in your pc but it will require some high configuration so i will tell you here the minimum configuration you will required to setup your lab at your home. OS:- Windows 7 or Later. CPU:- Intel or AMD with 4 core. Network:- Gigabyte NIC with high Speed. Windows Server 2008 R2 or later for vCenter Installation. SQL Server 2008 Enterprise or later.VMware Workstation 8 or Later version. You can configure your own Network Environment according to your requirement but be sure to make it simple for better connectivity. 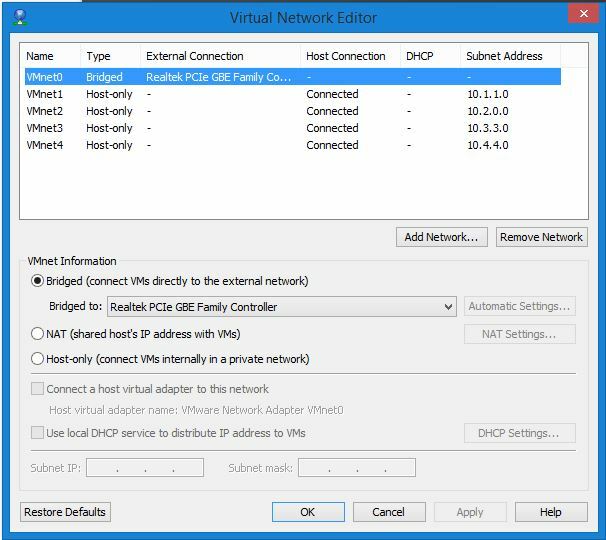 You can configure Network in in Virtual Network Editor option in VMware. With Above configuration you can easily setup your lab in VMware workstation. Check & Complete above requirements in your pc. First you will have to Install the VMware workstation to run your LAB. 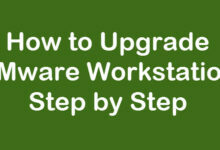 Check Out How to Install VMware Workstation 12 Pro Step by Step. 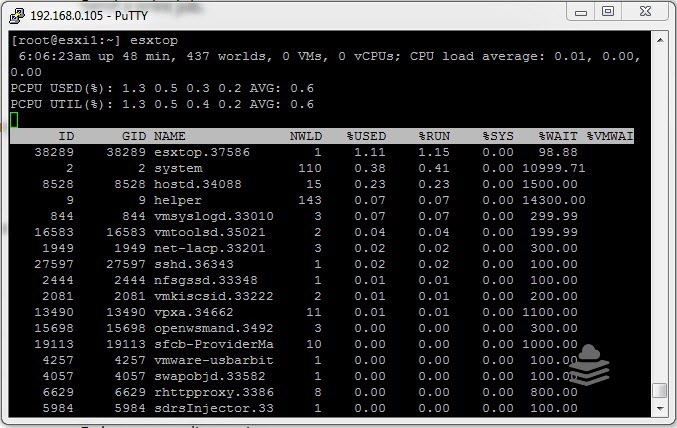 Creating Virtual Machine to install ESXi & Windows Server. Check Out How to Create Virtual Machine in Workstation. 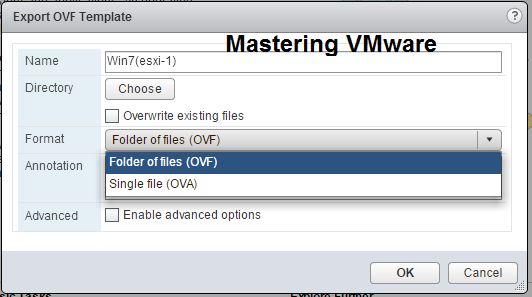 Install atleast 2 ESXi server in the VMware workstation. 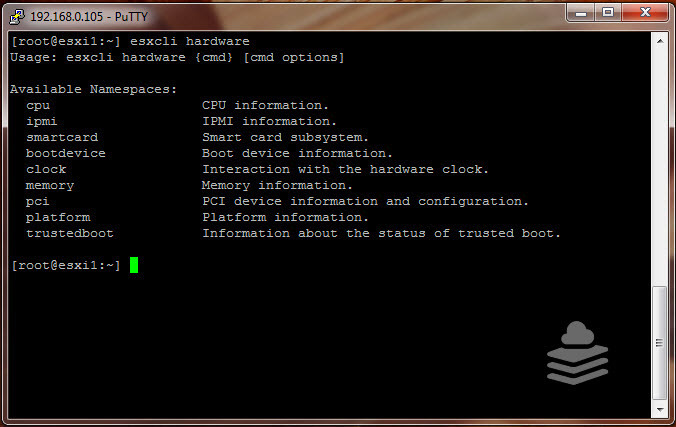 Check Out How to Install ESXi Server Step by Step. Install the Windows Server 2008 R2 or Windows Server 2012 R2. Install the Appropriate Database server for vCenter or you can use built-in database. 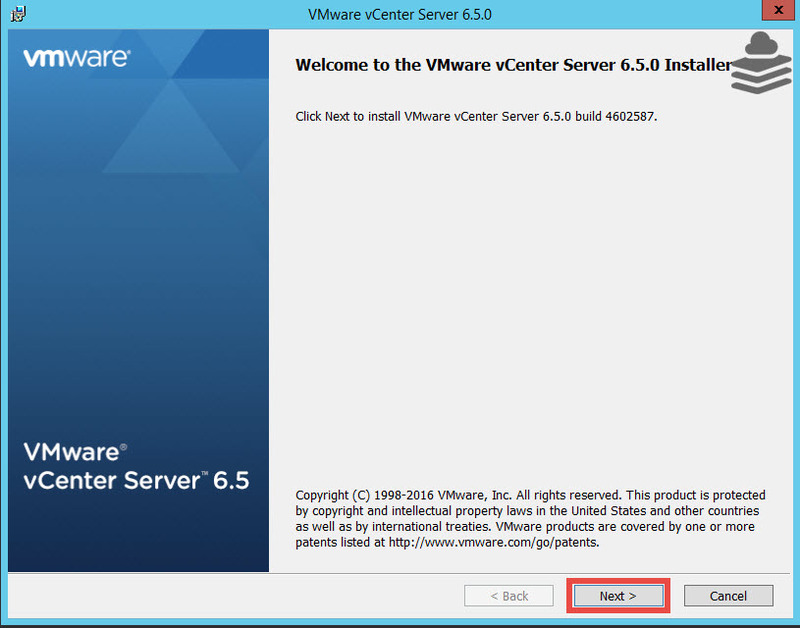 Install the vCenter Server in the Windows Server. Check Out How to add Additional HDD to Virtual Machine in VMware Workstation. How to configure Openfiler for the first time ? How to install iSCSI Target Server in Windows server 2012 R2 ? How to install NFS Server in Windows Server 2012 R2 ? How to create NFS Share in Windows Server 2012 R2 ? For further if you find any difficulty while setting up LAB you can write to us below in comments. Thanks for your valuable opinion. We have disabled copy paste feature for security reasons. If you need any help we are here to help you. 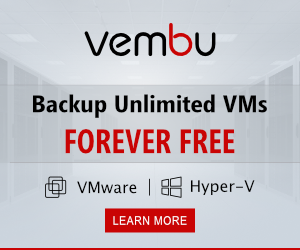 Can i learn from basic step step vmware through your website. You can start from VMware LAB creation then vSphere Installation and Configuration.